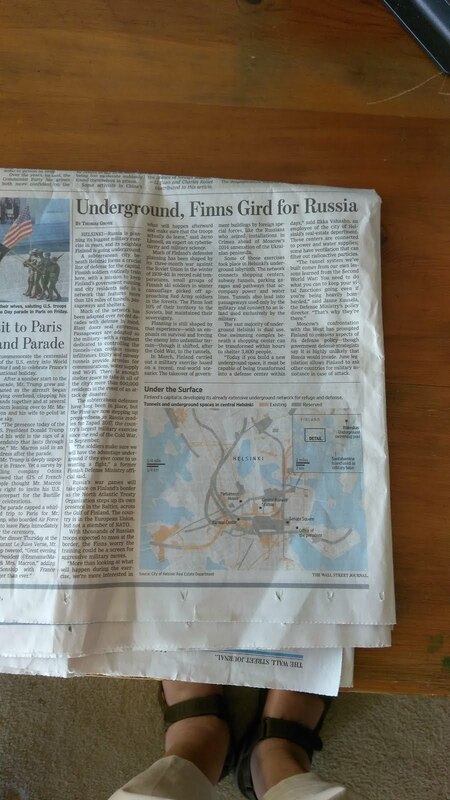 Today's Wall Street Journal includes a story detailing the Finn's fear of Russian invasion. 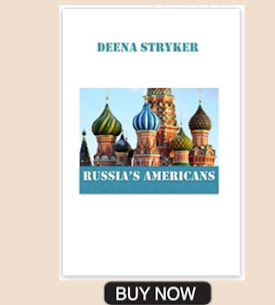 Nowhere does the article ention the fact that NATO has massed troops on Russia's Western border, from the Baltic to the Black Sea. 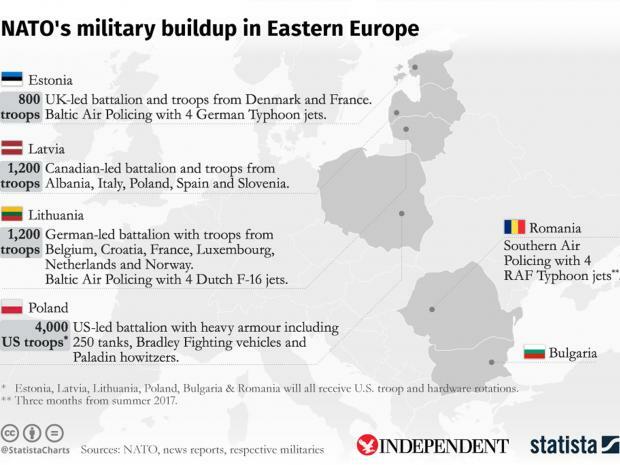 Below is a NATO map showing the locations of its troops on Russia's Western borders. 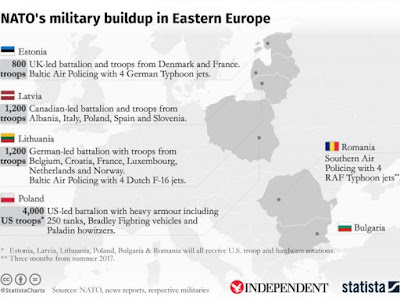 I'm sorry if these maps make some people feel uncomfortable, but it's necessary for Americans to face the fact that their country is doing everything it can, via NATO, to intimidate Russia, while pursuing a robost media campaign to make them believe that it is Russia that is threatening its neighbors. Neither Sweden nor Finland are NATO members, but they know they have to be good allies all the same. 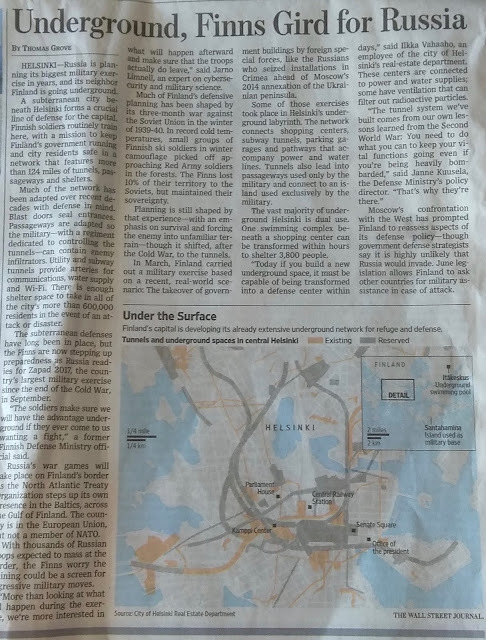 Sweden recently announced it was institutiing a draft, and according to the above article, Finland is frantically building underground shelters.